I think as a whole I gave you the solution how to solve the digestive problems once and for all. If you really want to get rid of your stomach pains, gas, acid reflux, heartburn, cramps, constipation, or any other digestive problems , here's what you have to do: Take all your antacids, acid controllers, and other prescription drugs and throw them in the trash! And then follow my instructions what I already posted. Remember our cells need right nutrition and oxygen to produce energy which we use to maintain body temperature and body function. Right nutrition comes from live foods, good digestion and absorption. Undigested food particles are the root cause for many autoimmune diseases and bad intestinal environments. So to be healthy you should digest fully what you eat. This is the basic law of healthy body as there is a saying <You are what you eat>. 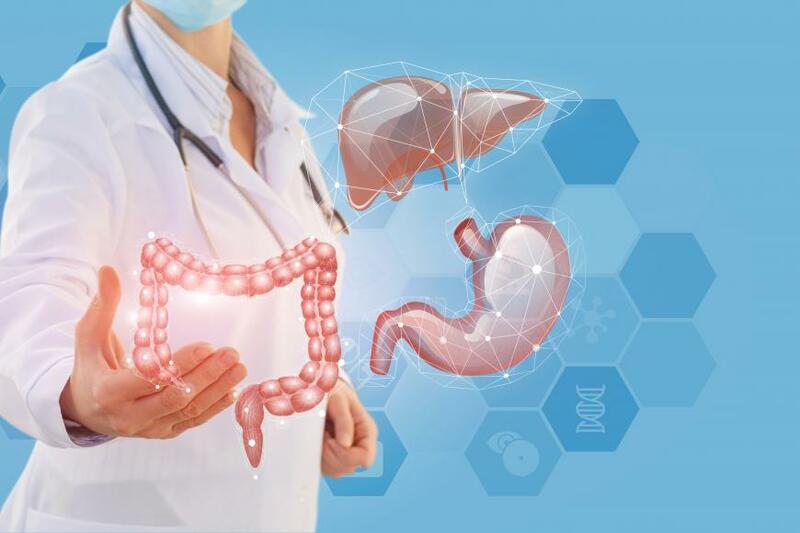 In next post I will tell you how I treat all digestive problems including Leaky gut, IBS and Crohn's disease in my clinic Vantage Natural Health Center in Pattaya, Thailand.